I have been traveling to Jamaica since 1985. My oldest son gave me a trip as a Xmas gift. I was scared almost to death mainly because I had never been out of the U.S. but landing in Jamaica, gave me an immediate sense of belonging. I was never intimidated by the poverty or the people. I felt like it was a going home experience for me. I returned for a second trip within six months! Jamaica makes me curious.....about the culture, the history, and the beauty of the island. I immediately was interested in why the Jamaican people are happier than Americans. Later I discovered that Jamaicans make do with what they have. That was years ago. Today Jamaicans have become greedy and want what they think we have. Jamaica teaches me many lessons about human behavior. For example, what the first thing a Jamaican says to u?, Is this your first trip to Jamaica? And, if u answer"yes", he will tell u anything, simply because he thinks u know nothing. Next, I learned that a Jamaican will speak "Patios" to be rude. However if I ask him to speak slower, i can understand every word. They have the ability to speak five times faster than than me. The history of the island is worth gold -an invaluable lesson! 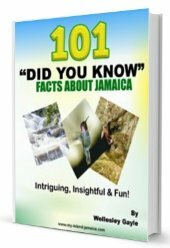 Fast Forward,....over the years, I fell in love with Jamaica and moved to MoBay with a toddler. I got a work permit and taught school with the gifted & talented. I also held Child Development Conferences all over the Island for the Ministry of Education. 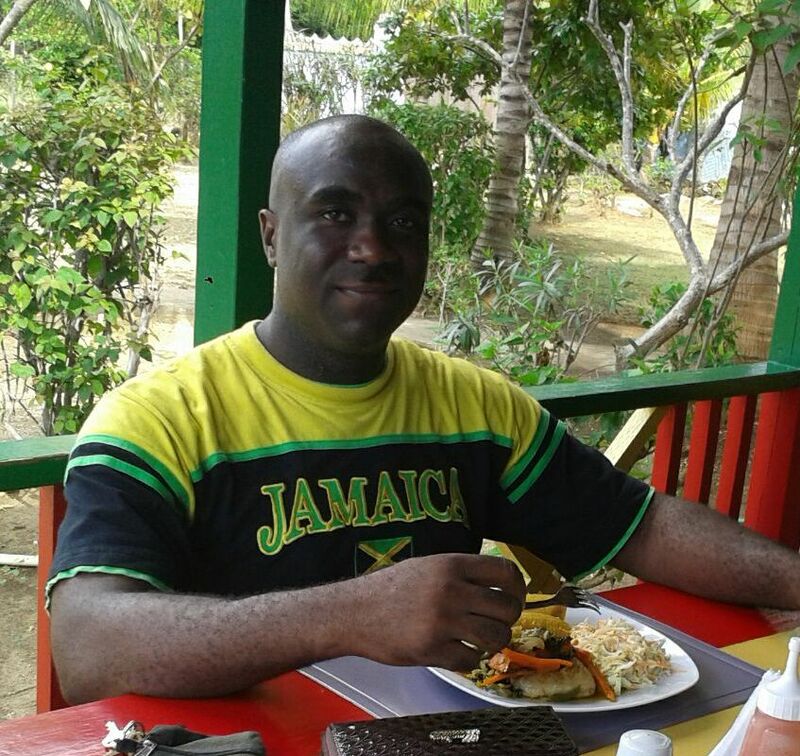 Today I return to Jamaica as a tourist, 3 or 4 times yearly. I still love the way Jamaica makes me feel when I am there. The sun on my face and the laid back environment gives me exactly what I need. Thanks for the candid and honest feedback Joyce. So now you come three or four times per year! that's like every three or four months! With so much visits and so often this is truly home for you now right?